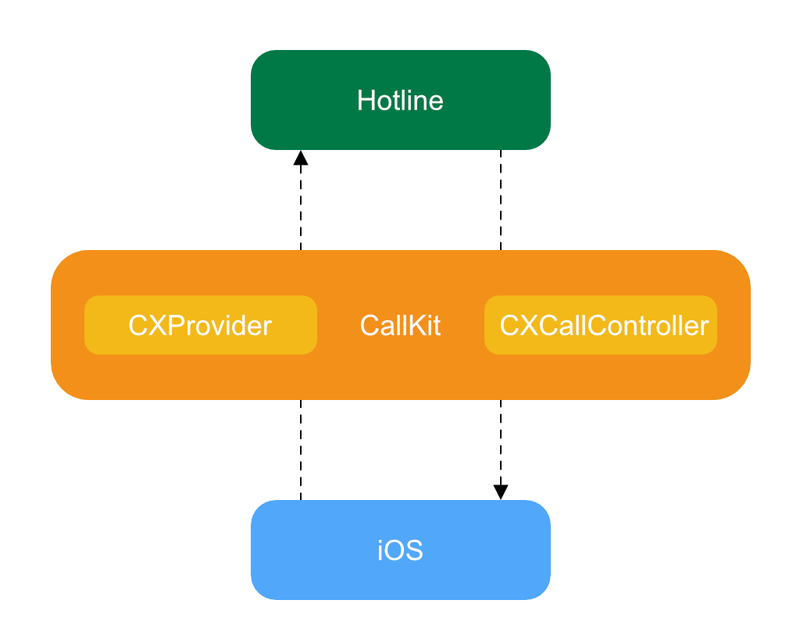 Learn how your app can use CallKit for system-level phone integration and how to build a directory extension for call blocking and identification. Update note: Andrew Kharchyshyn updated this tutorial for Xcode 10, Swift 4.2 and iOS 12. József Vesza wrote the original. 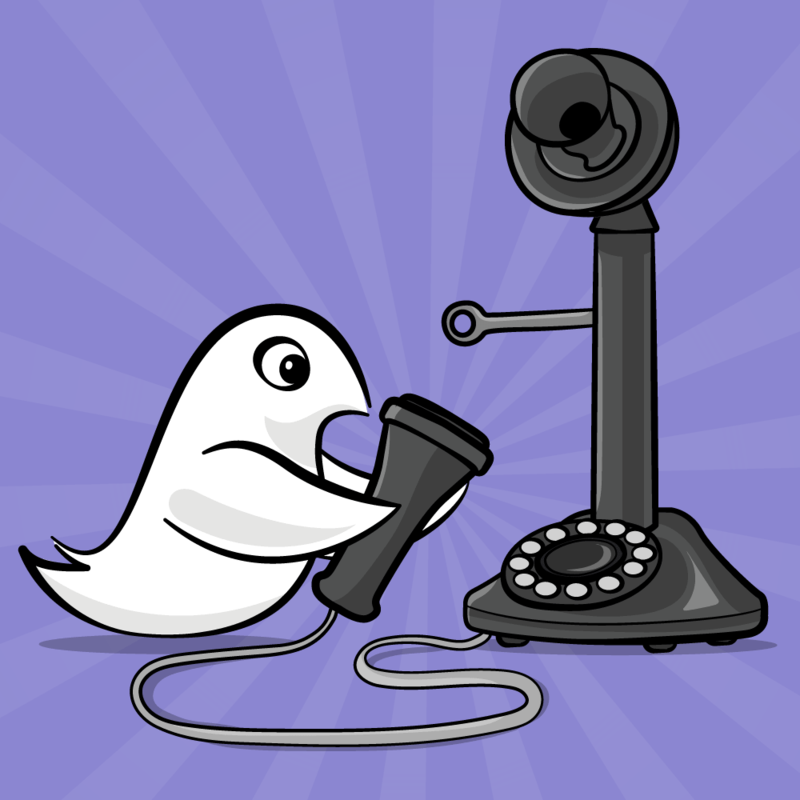 Life on iOS wasn’t always perfect for VoIP (Voice over IP) app developers. In particular, delivering notifications was tough. With your app in the background, a user’s only option was a regular notification, which is easy to miss. Without a rich, built-in call UI, your app wouldn’t feel very integrated. Fortunately, Apple introduced CallKit in iOS 10! Uses system services to report incoming and outgoing calls. Manages a call directory to identify or block incoming calls. 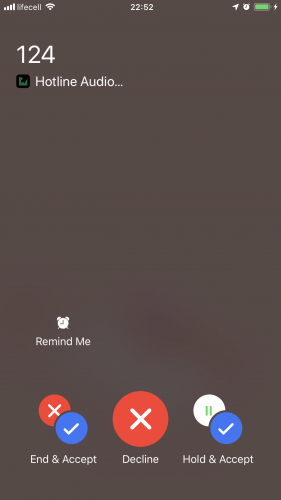 Note: CallKit features won’t work in the simulator. To follow along with this tutorial, you’ll need an iPhone with iOS 12.0 or higher installed. Download the starter project using the Download Materials button at the top or bottom of this tutorial. Then, set up code signing to debug the project on your device. Open the project file in Xcode and select Hotline in the Project navigator. Next, look for the Signing section. Select your preferred development team (in my case, it’s my personal team) in the drop-down next to Team. Be sure to check Automatically manage signing. This allows Xcode to automatically create the provisioning profile for the app. Note: If you see an Add Account… button, you’ll need to enter your Apple Developer account credentials before being able to select a development team. To test your setup, build and run the app on your iPhone. Call represents a phone call. The class exposes properties for identifying calls (such as its UUID, or handle) as well as lifecycle callbacks indicating when the user starts, answers or ends a call. 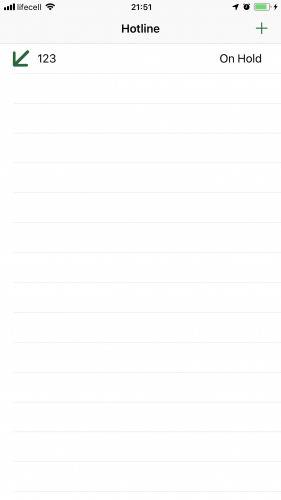 CallManager currently maintains the list of ongoing calls in the app and has methods for adding or removing calls. You’ll expand this class further throughout the tutorial. 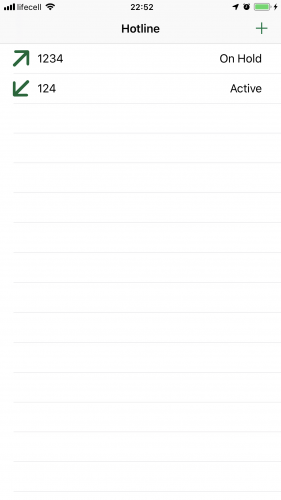 Start calls from the native phone app’s Contacts, Favorites and Recents screens. When working with CallKit, there are two primary classes you’ll interact with: CXProvider and CXCallController. Time to dive in! Your app will use CXProvider to report any out-of-band notifications to the system. These are usually external events, such as an incoming call. When such an event occurs, CXProvider creates a call update to notify the system. Call updates encapsulate new or changed call-related information. They are of the CXCallUpdate class, which exposes properties such as the caller’s name or whether a call is video or audio-only. When the system wants to notify the app of events, it usesCXAction instances. CXAction is an abstract class representing telephony actions. 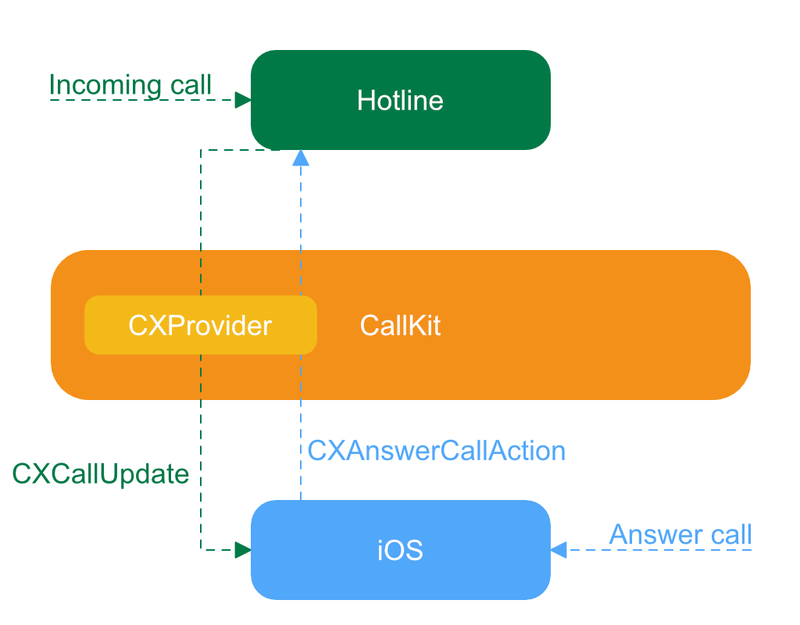 For each action, CallKit provides a different concrete implementation of CXAction. For instance, CXStartCallAction represents initiating an outgoing call, while CXAnswerCallAction answers an incoming call. A unique UUID identifies each action, which can fail or fulfill. Apps can communicate with CXProvider through the CXProviderDelegate protocol, which defines methods for provider lifecycle events and incoming actions. 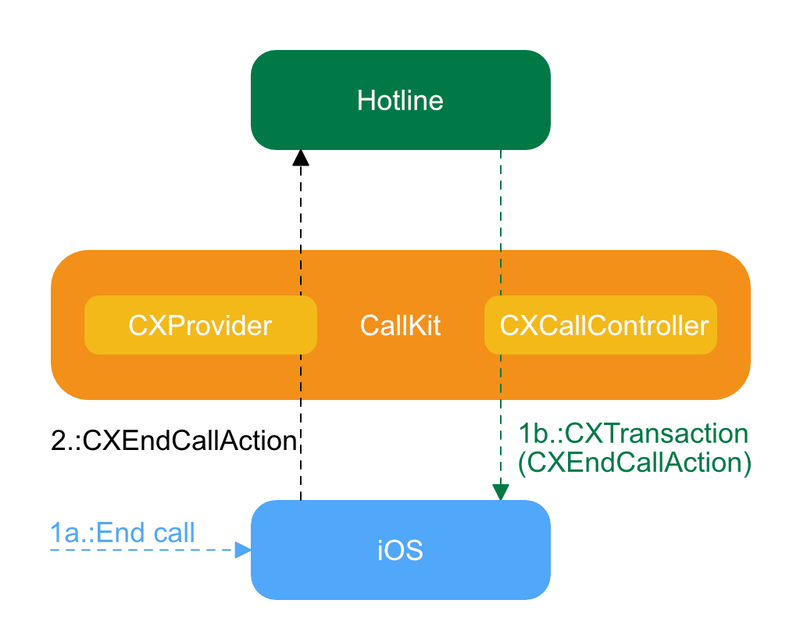 The app will use CXCallController to inform the system of user-initiated requests, such as a Start call action. This is the key difference between the CXProvider and the CXCallController: The provider reports to the system whereas the call controller makes requests from the system on behalf of the user. The call controller uses transactions to make these requests. Transactions, represented by CXTransaction, contain one or more CXAction instances. The call controller sends transactions to the system. If everything is in order, the system responds with the appropriate action to the provider. In response to an incoming call, the app constructs a CXCallUpdate and uses the provider to send it to the system. The system publishes this as an incoming call to all of its services. When the user answers the call, the system sends a CXAnswerCallAction instance to the provider. The app answers the call by implementing the appropriate CXProviderDelegate method. First, create the delegate for the provider. Head back to Xcode, and with the App group highlighted in the Project navigator, create a new file called ProviderDelegate.swift. Store references to both the provider and the call controller. The provider delegate will interact with both of them. Initialize the provider with the appropriate CXProviderConfiguration, stored as a static variable below. A provider configuration specifies the behavior and capabilities of the calls. Set the delegate to respond to events coming from the provider. This line will cause a build error, as ProviderDelegate doesn’t conform to CXProviderDelegate yet. 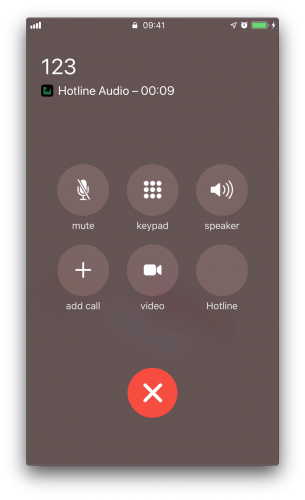 In the case of Hotline, the provider configuration allows video calls and phone number handles and restricts the number of call groups to one. 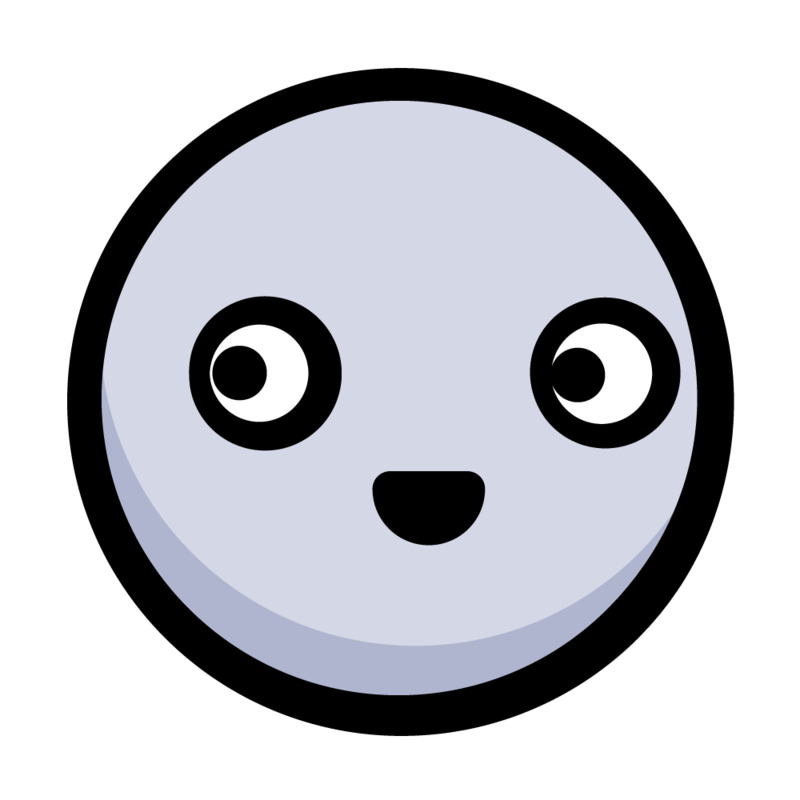 For further customization, refer to the CallKit documentation. Prepare a call update for the system which will contain the relevant call metadata. Invoke reportNewIncomingCall(with:update:completion) on the provider to notify the system of the incoming call. The completion handler will be called once the system processes the call. Assuming no errors, you create a Call instance and add it to the list of calls via the CallManager. Invoke the completion handler if it’s not nil. Other classes in the app can invoke this method in order to simulate incoming calls. CXProviderDelegate specifies only one required method, providerDidReset(_:). The provider invokes this method when reset, giving your app the opportunity to clean up any ongoing calls and revert to a clean state. In this implementation, you’ll terminate the ongoing audio session and dispose of any active calls. 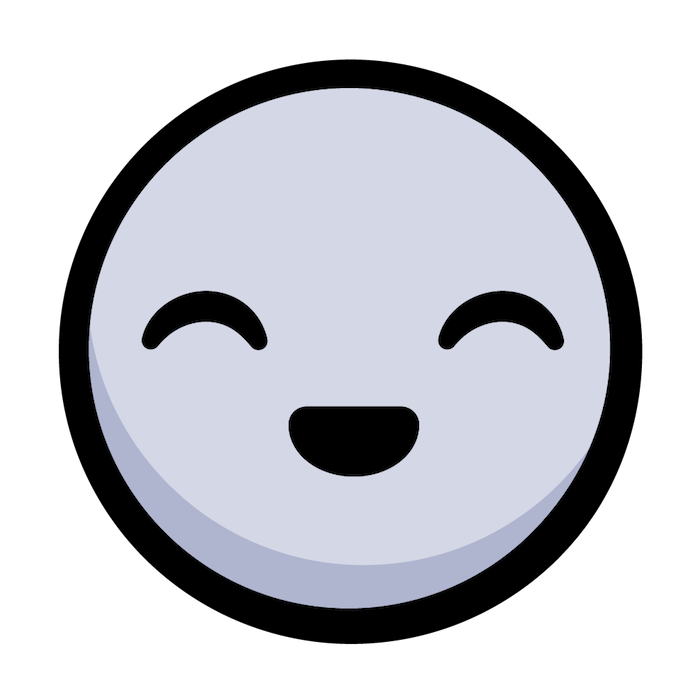 Now that ProviderDelegate offers a way to report incoming calls, it’s time to use it! This method lets other classes access the provider delegate’s helper method. Extracts the properties of the call from NewCallViewController, which is the source of this unwind segue. The user can suspend the app before the action completes, so it should use a background task. Tap the plus button (+) in the top right-hand corner. 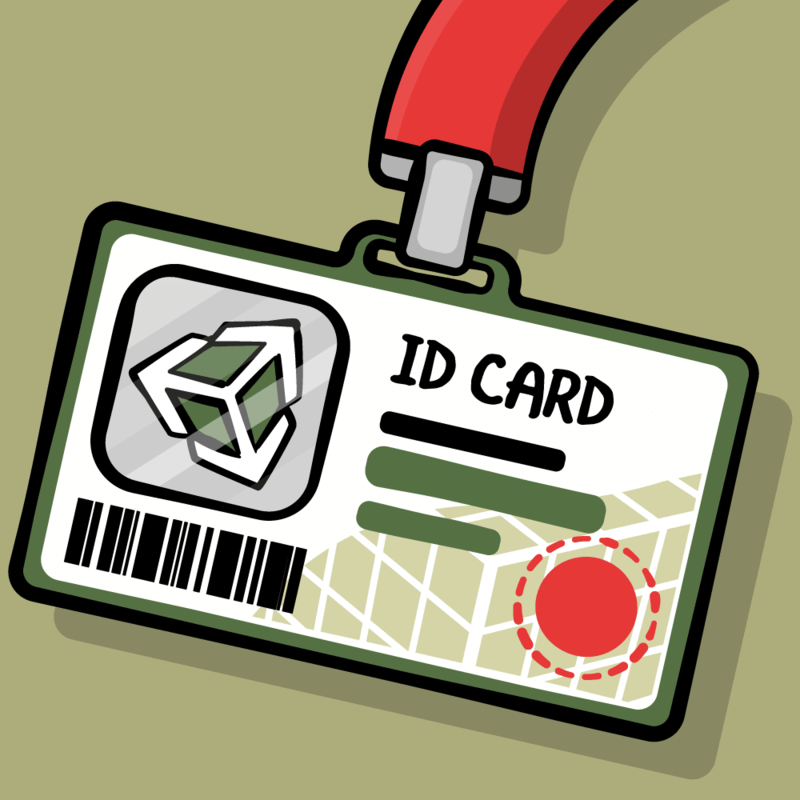 Enter any number, making sure to select Incoming in the segmented control, and tap Done. Lock the screen. This step is important since it’s the only way to access the rich, native in-call UI. A reference comes from the call manager, corresponding to the UUID of the call to answer. The app configures the audio session for the call. The system activates the session at an elevated priority. answer() indicates that the call is now active. When processing an action, it’s important to either fail or fulfill it. Assuming no errors during the process, you can call fulfill() to indicate success. Once the system activates the provider’s audio session, the delegate is notified. This is your chance to begin processing the call’s audio. Build and run the app, and start an incoming call again. When you answer the call, the system will successfully transition into an ongoing call state. 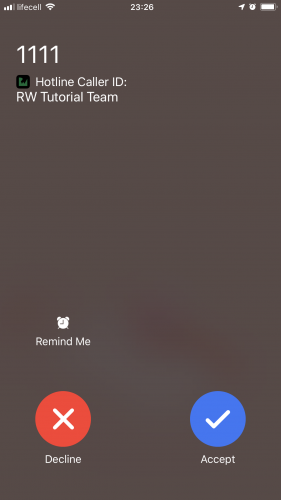 If you unlock your phone, you’ll notice that both iOS and the app now reflect the correct ongoing call state. The ongoing call shown on the home screen, and the main screen of Hotline. Answering a call reveals a new problem: There’s currently no way to end a call. The app will support two ways of ending calls — from the native in-call screen and from within the app. Notice the difference between steps 1a and 1b. When the user ends the call from the in-call screen (1a), the system automatically sends a CXEndCallAction to the provider. However, if you want to end a call using Hotline (1b), it’s your job to wrap the action into a transaction and request it from the system. Once the system processes the request, it will send the CXEndCallAction back to the provider. Start by getting a reference to the call from the call manager. As the call is about to end, it’s time to stop processing the call’s audio. 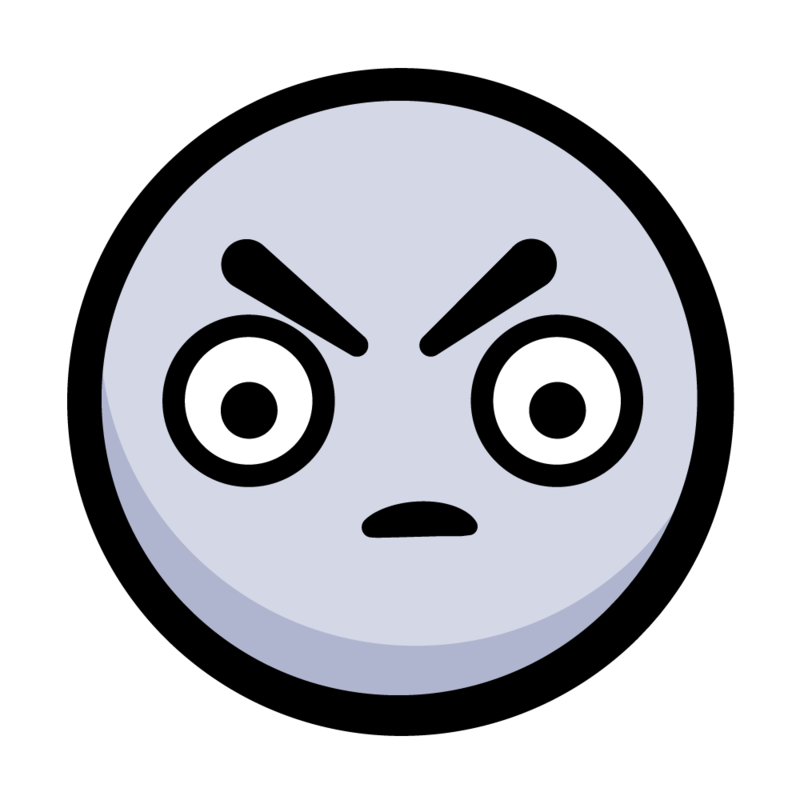 Invoking end() changes the status of the call, allowing other classes to react to the new state. At this point, you’ll mark the action as fulfilled. Since you no longer need the call, the call manager can dispose of it. This takes care of the in-call UI. In order to end calls from the app, you’ll need to extend CallManager. Create an End call action. Pass in the call’s UUID to the initializer so it can be identified later. Wrap the action into a transaction so you can send it to the system. Invoke request(_:completion:) from the call controller. The system will request that the provider perform this transaction, which will in turn invoke the delegate method you just implemented. 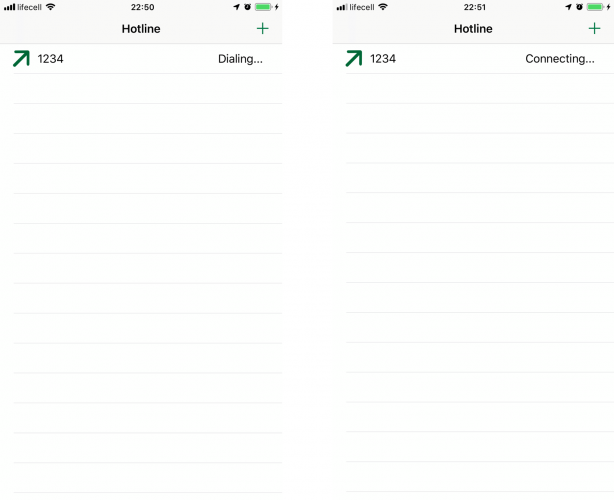 When the user invokes swipe-to-delete on a row, the app will ask CallManager to end the corresponding call. Tap the plus button (+) in the right-hand corner. Within a few seconds, you’ll get an incoming call. Once you answer, you should see it listed as active on the UI. Swipe left on the row representing the active call and tap End. At this point, your call will end. Neither the lock and home screens nor the app will report any ongoing calls. The documentation page of CXProviderDelegate shows that there are many more actions that the provider can perform, including muting and grouping or setting calls on hold. The latter sounds like a good feature for Hotline. Why not implement it now? After getting the reference to the call, update its status according to the isOnHold property of the action. Depending on the status, start or stop processing the call’s audio. The code is very similar to end(call:). In fact, the only difference between the two is that this one will wrap an instance of CXSetHeldCallAction into the transaction. The action will contain the call’s UUID and the held status. When the user taps a row, the code above will update the held status of the corresponding call. Build and run the application and start a new incoming call. If you tap the call’s cell, you’ll notice that the status label will change from Active to On Hold. 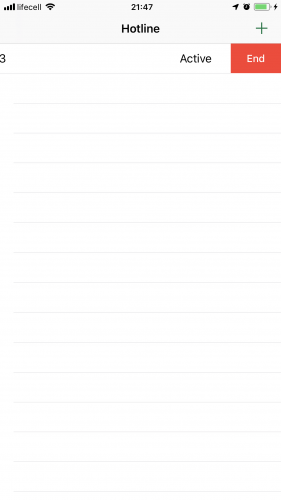 After creating a Call with the call’s UUID from the call manager, you’ll have to configure the app’s audio session. Just as with incoming calls, your responsibility at this point is only configuration. The actual processing will start later, when provider(_:didActivate) is invoked. The delegate monitors the call’s lifecycle. 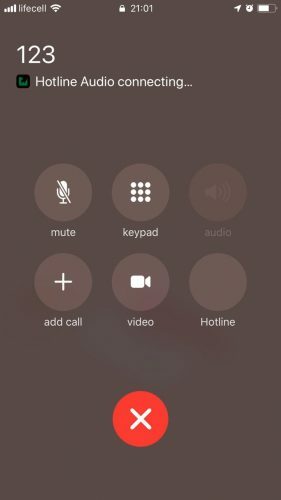 It’ll initially report that the outgoing call has started connecting. When the call is connected, the provider delegate will report that as well. Calling start() on the call triggers its lifecycle changes. Upon a successful connection, the call can be marked as fulfilled. This method will wrap a Start call action into a CXTransaction and request it from the system. 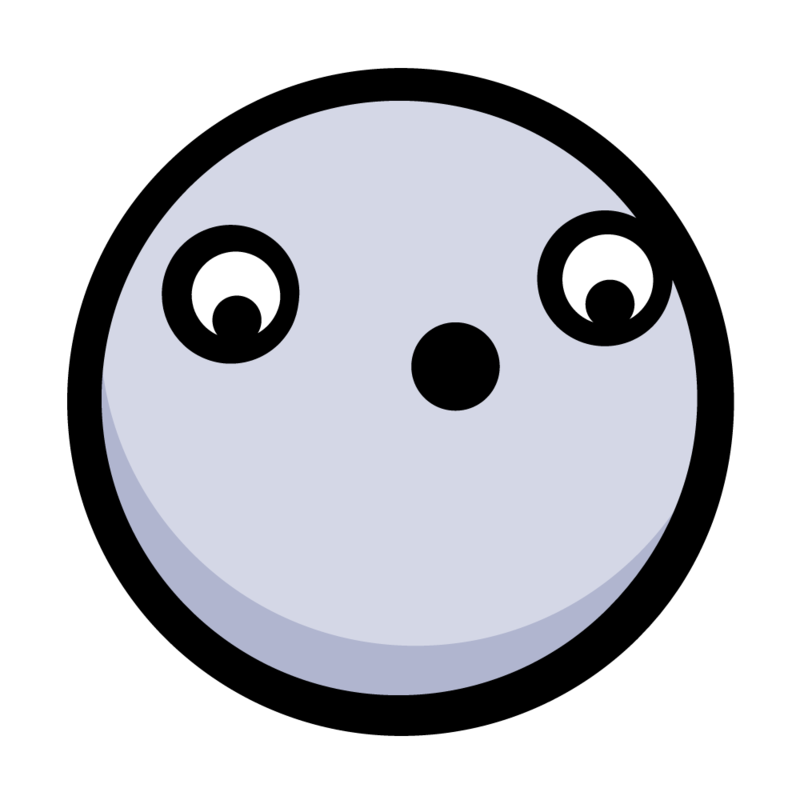 A handle, represented by CXHandle, can specify the handle type and its value. Hotline supports phone number handles, so you’ll use it here as well. A CXStartCallAction receives a unique UUID and a handle as input. Specify whether the call is audio-only or a video call by setting the isVideo property of the action. There’s one subtle change in the code: When incoming is false, the view controller will ask the call manager to start an outgoing call. That’s all you’ll need to make calls. It’s time to start testing! Build and run the app on your device. Tap the plus button in the right-hand corner to start a new call, but this time make sure that you select Outgoing from the segmented control. I can make calls now?! The system lets the user decide how to resolve the issue. Based on the user’s choice, it will combine multiple actions into a CXTransaction. For example, if the user chooses to end the ongoing call and answer the new one, the system will create a CXEndCallAction for the former and a CXStartCallAction for the latter. Both actions will be wrapped into a transaction and sent to the provider, which will process them individually. 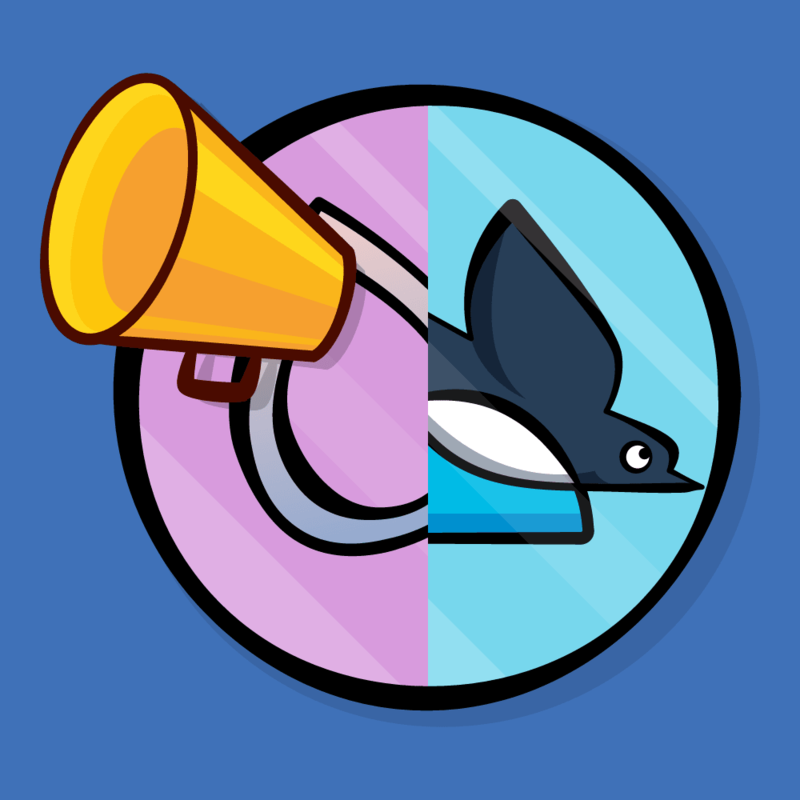 If your app already knows how to fulfill the individual requests, your work is done! Implementing features without additional code! You can test it by resolving the scenario above. The list of calls will reflect your choice. The app will only process one audio session at a time. 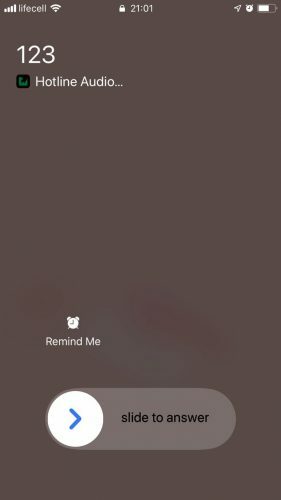 If you choose to resume a call, the other will be put on hold automatically. Add phone numbers to the system’s block list. Identify incoming calls by their phone number or other uniquely identifying information such as email address. When the system receives a call, it will check the address book for a match. If it doesn’t find one, it can also check in app-specific directory extensions. Why not add a directory extension to Hotline? 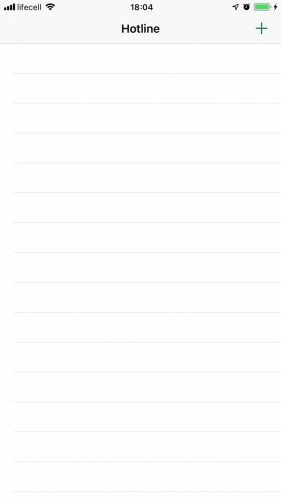 In Xcode, go to File ▸ New ▸ Target… and choose Call Directory Extension. Name it HotlineDirectory and click Finish. Xcode will automatically create a new file, CallDirectoryHandler.swift. Locate it in the Project navigator and see what’s inside. The first method you’ll find is beginRequest(with:). Initializing your extension will invoke this method. In case of any errors, the extension will tell the host app to cancel the extension request by invoking requestFailed(for:withError:). It relies on two other methods to build the app-specific directory. Invoking addBlockingEntry(withNextSequentialPhoneNumber:) with a given phone number will add it to the block list. 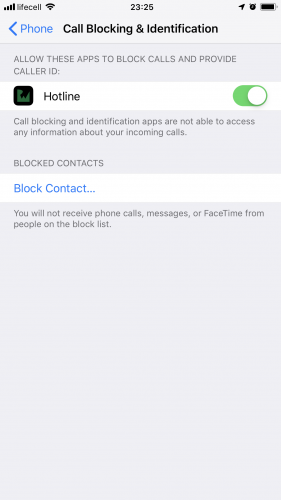 The system telephony provider won’t display calls from a blocked number. Invoking addIdentificationEntry(withNextSequentialPhoneNumber:label:) with a specified phone number and label will create a new identification entry. When the system receives a call from this number, the call UI will display the label that matches the user. Note: If you’re having trouble getting the system to recognize or use your extension, try killing the app and relaunching it. Sometimes iOS needs a little extra help to use your extension. Testing a blocked call is easy. Launch Hotline and simulate an incoming call from the number 1234. You’ll notice that the system doesn’t report anything. In fact, if you put a breakpoint in the implementation of reportIncomingCall(uuid:handle:hasVideo:completion:) in ProviderDelegate, you’ll notice that reportNewIncomingCall(withupdate:completion:) will even report an error. Download the completed project using the Download Materials button at the top or bottom of this tutorial. If you wish to learn more about CallKit, check out Session 230 from WWDC 2016. I hope you enjoyed this CallKit tutorial. If you have any questions or comments, please join the forum discussion below!